Within about an hour of each other at the 2013 New York Auto Show, Nissan and its luxury Infiniti division launched a pair of gas/electric hybrid SUVs, the first such vehicles for each brand. Nissan was up first and showed off the 2014 Pathfinder Hybrid. Aside from discreet badges, you would be hard-pressed to tell that this vehicle was not a standard Pathfinder. Indeed, Nissan officials specifically mentioned that there was no sacrifice to passenger or cargo room when they designed this vehicle. 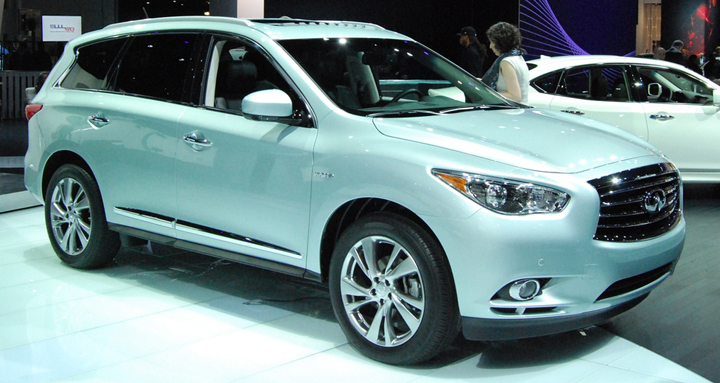 It was basically the same story over at Infiniti, which revealed the 2014 QX60 Hybrid. What’s a QX60? It’s essentially a renamed JX35. Infiniti is renaming all of its products for model-year 2014 and onward, bestowing the Q prefix on cars and the QX prefix on crossovers and SUVs. It’s supposed to promote unity and cohesion across the brand’s entire product line. It’s not entirely surprising that the company would go down this road, as its chairman was the former head of Audi. In any case, both the Pathfinder and QX60 hybrids get their motivation from the same drivetrain. Rather than pairing Nissan’s ubiquitous 3.5-liter V6 with an electric motor, the engine is instead a supercharged 2.5-liter 4-cylinder. A compact lithium-ion (Li-ion) battery under the 3rd-row seat powers a 15-kilowatt electric motor to deliver a combined 250 horsepower and 243 pound-feet of torque. Hybrids typically work best with a continuously variable transmission (CVT), and that’s exactly what you’ll find in this vehicle. No EPA numbers are available, but officials are expecting a rating of 25 mpg city/27 mpg highway. Nissan plans to offer the hybrid drivetrain in SV, SL, and Platinum variants. The QX60 Hybrid will be a single trim level. 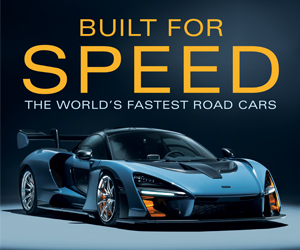 Both vehicles are expected to cost about $3,000 more than their conventional counterparts. Sales are expected to start in late-calendar 2013. 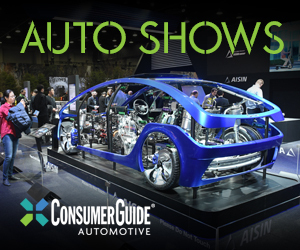 CG Says: The biggest surprise to come out of these introductions is not the fact that these SUVs will be available as hybrids, but that they will be employing a 4-cylinder gasoline engine under the hood. That probably at least partially explains why the hybrid doesn’t see a bigger boost in projected highway fuel economy over the standard V6-powered Pathfinder/JX35/QX60. Still, Nissan deserves applause for the effort, and hopefully we’ll see this hybrid drivetrain make its way into some of the company’s smaller, lighter cars and crossovers. Written by: Ed Piotrowski on March 27, 2013.on March 22, 2019.